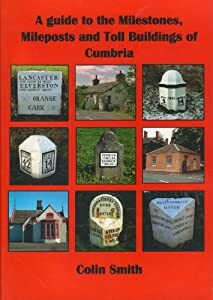 This guide is based on surveys of the Milestones, Mileposts and Toll buildings in Cumbria together with historical notes about the Cumberland and Westmorland Turnpikes era from which most emanate. It also includes sections on the Roman and Canal milestones in the County. Colin's book is a wonderful achievement and shows how special yet vulnerable Cumbria's rural road character really is. This immense record is a fascinating and insightful read. 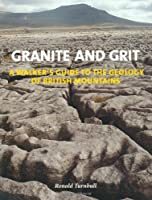 It has certainly been a labour of love on Colin's part tramping the highways and byways of Cumbria to record every surviving example of the markers that chartered centuries of travel and progress. By recording what remains of Cumbria's navigational network some examples protected and cherished others damaged and cast aside, Colin has ensured that they won't be forgotten again. 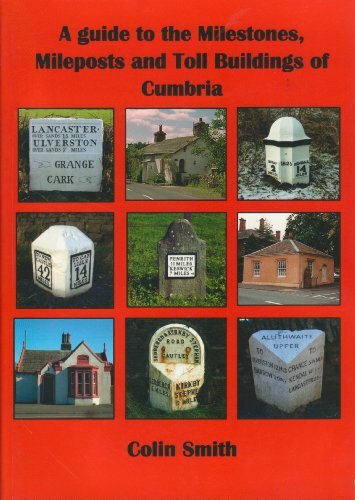 Title: A Guide to the Milestones, Mileposts and Toll Buildings of Cumbria.